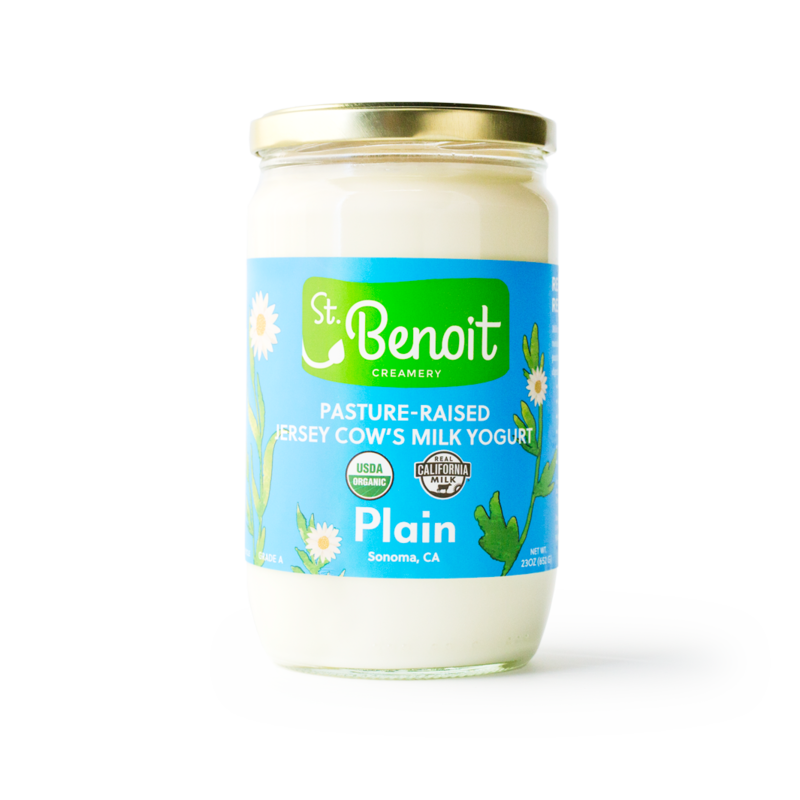 Our yogurts feature full-fat, pasture-raised Jersey cow’s milk and gut-friendly live active cultures. Not only are they minimally-processed (without fillers and excessive sweeteners), but they’re also so creamy and light with a smooth, mild flavor. Breakfast, post-workout snack, or a healthy dessert – these yogurts offer something true and new. 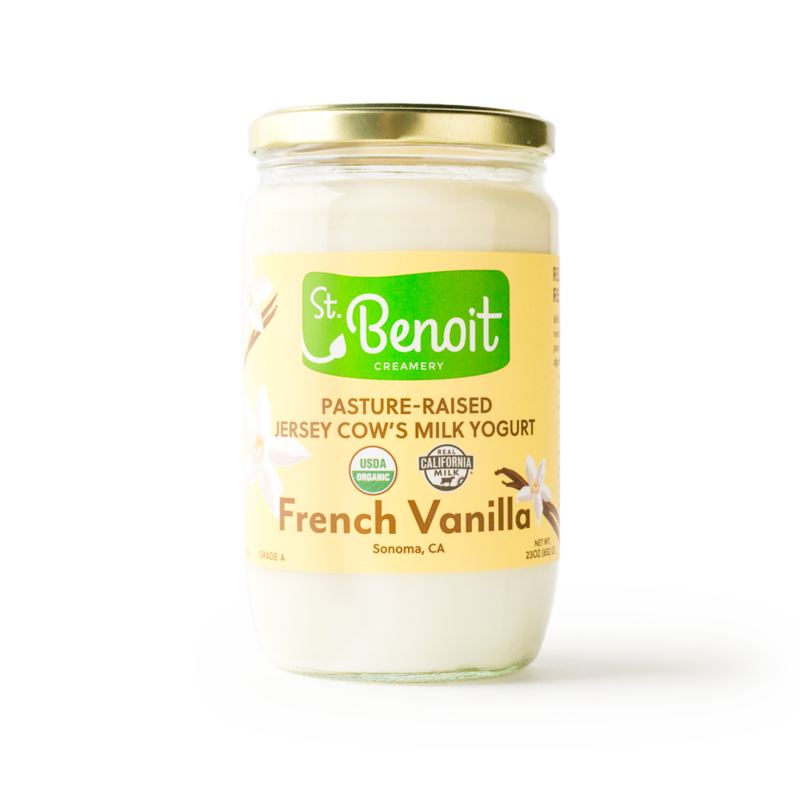 Pasture-Raised Jersey cow’s milk & cultures – that’s it. 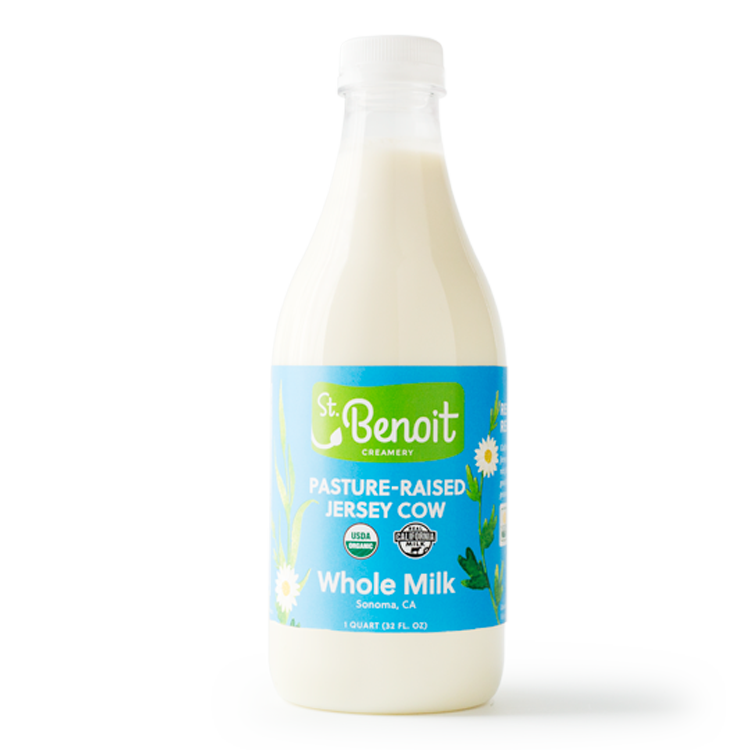 Just a refreshing touch of vanilla to our pasture-raised milk. Not too sweet, but berry good. 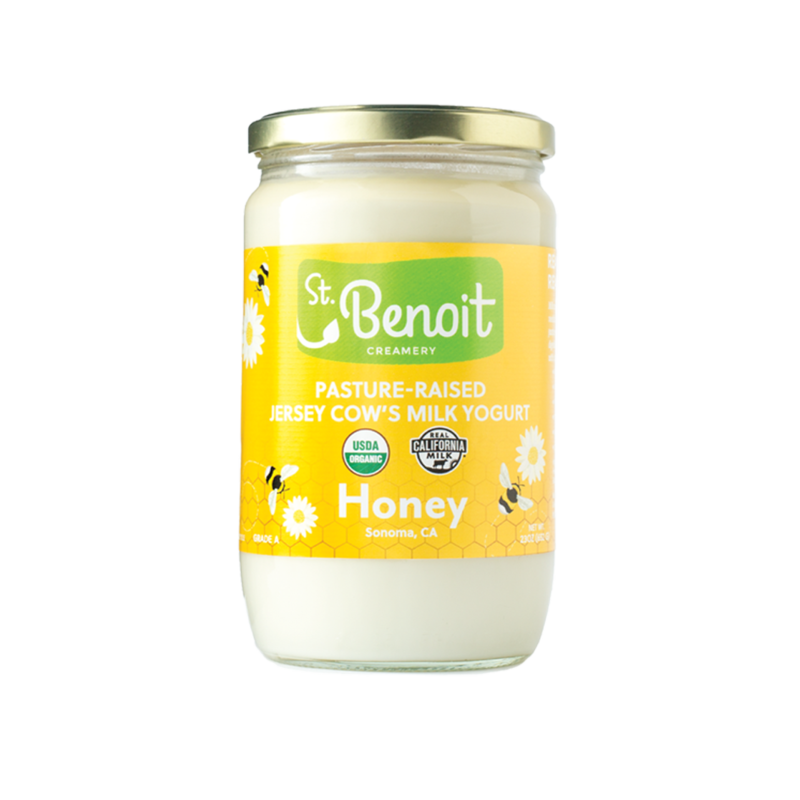 Organic honey lightly sweetens pasture-raised Jersey cow’s milk. A touch of California sunshine & sweetness. The same goodness of our glass cups in a reusable glass jar. Perfect for food lovers who need a serious yogurt fix, each jar contains enough yogurt to share or to use in a recipe. The foundation of our yogurts is too good not to share. This full-fat beauty features the delicious flavor of pasture-raised Jersey cows that graze Sonoma County year-round.